Area and Oriental rugs are a beautiful addition to any home. Like well-placed wall decor or fine paintings, they contribute to the overall character and complete the furnishing of a well-decorated room. 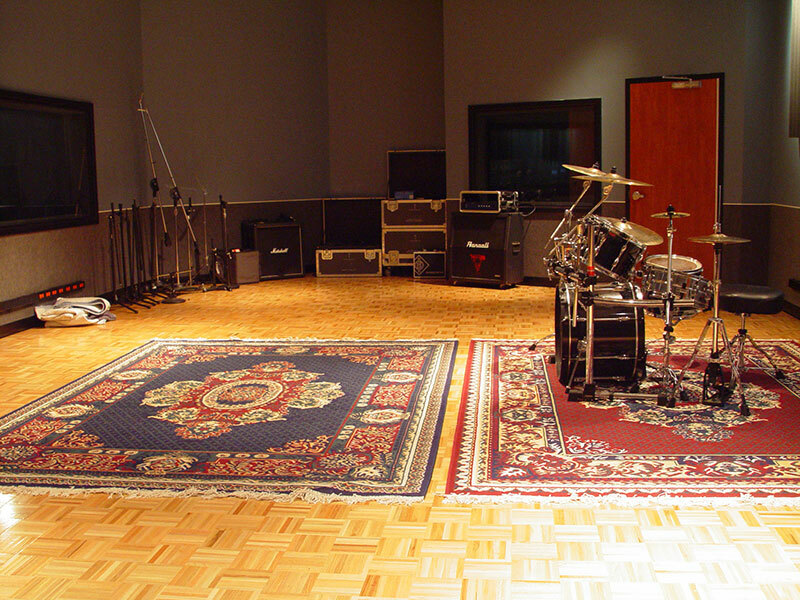 Unlike wall decor, however, area rugs usually receive a fair amount of traffic. Rugs like this are often put down in high-traffic areas to decorate, liven up and even protect these living spaces. But who is going to protect the rugs? Similar to carpets and upholstered furniture, area rugs act as air filters for the home, trapping dirt, allergens and bacteria and preventing those unhealthy elements from circulating to other rooms. But area rugs are only able to do this properly if they are maintained and kept clean. Just as an air filter for your home ventilation system needs to be regularly replaced, your carpets, upholstery, and area rugs need to be regularly cleaned. The professionals at Carpet Wizard provide high quality area rug cleaning services, focusing on care and attention to detail, that restore the rugs to their original beauty while removing dirt and allergens. Carpet Wizard also offers Area rug cleaning services that provide longer-lasting results. The effects of our services not just help in ensuring better cleaning, but also longer-lasting cleaning. The company provides guarantee on the results it can achieve. At a time when the Carpet Cleaning market is getting flooded with many service providers, finding a company that offers high quality services, safer cleaning products, longer-lasting results, and assurance of results can be difficult. Carpet Wizard is one such rare company.